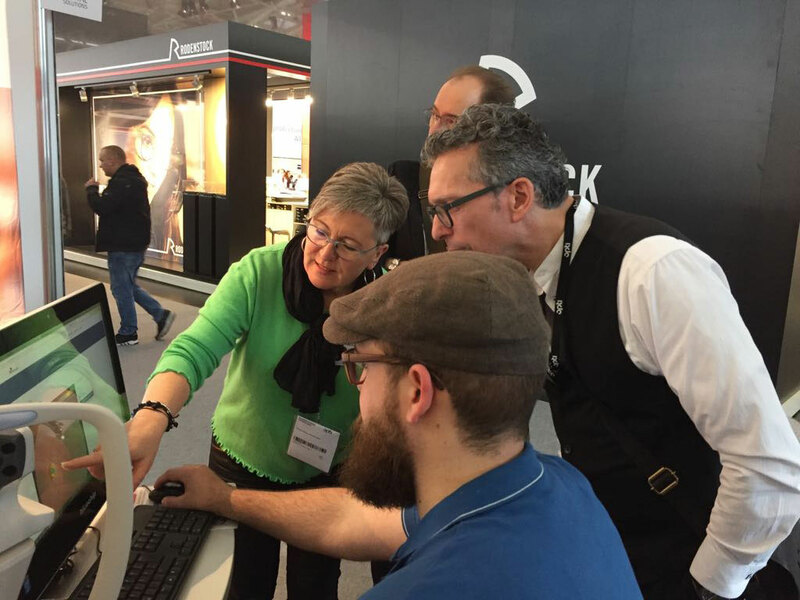 Thank you for a great fair in Munich, Germany! 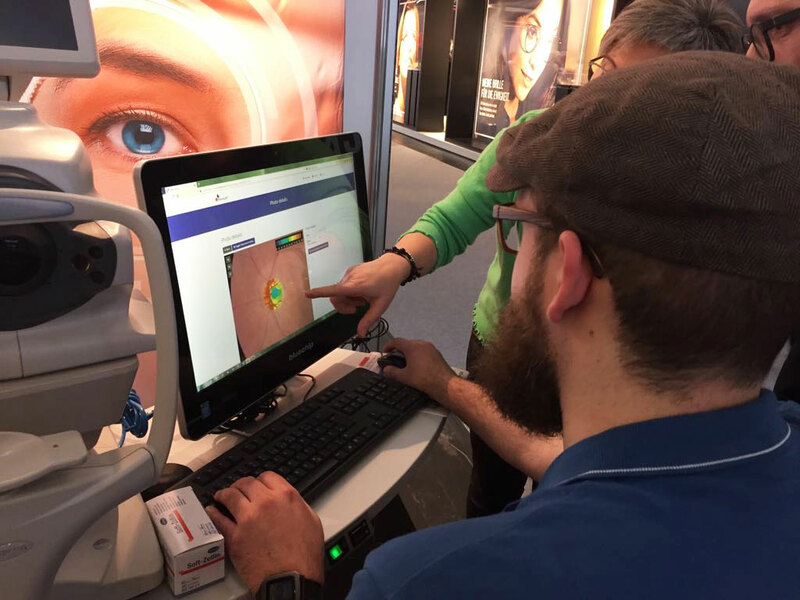 Opti 2018 took place from January 12 to 14, 2018 in Munich, Germany and with over 28.430 trade show visitors and over 600 exhibitors from 40 countries, opti 2018 is one of the biggest optical/optometry focused conferences in Europe. 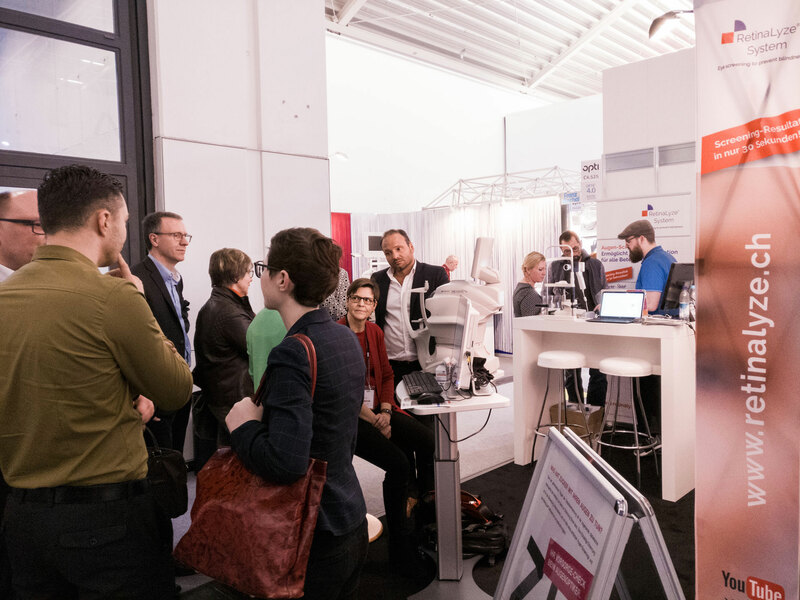 RetinaLyze presented a major innovation this year for optometrists, ophthalmologists and eye clinics: RetinaLyze Glaucoma, which revolutionises the glaucoma screening procedure and lowers the barrier in terms of the equipment needed to perform screenings for signs of glaucoma. 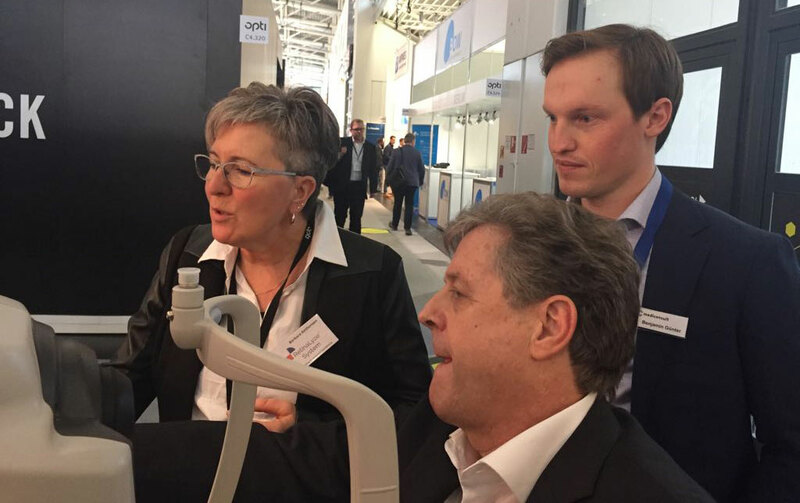 Read more in the German press-release here, or keep following our blog for further updates on the glaucoma algorithm. 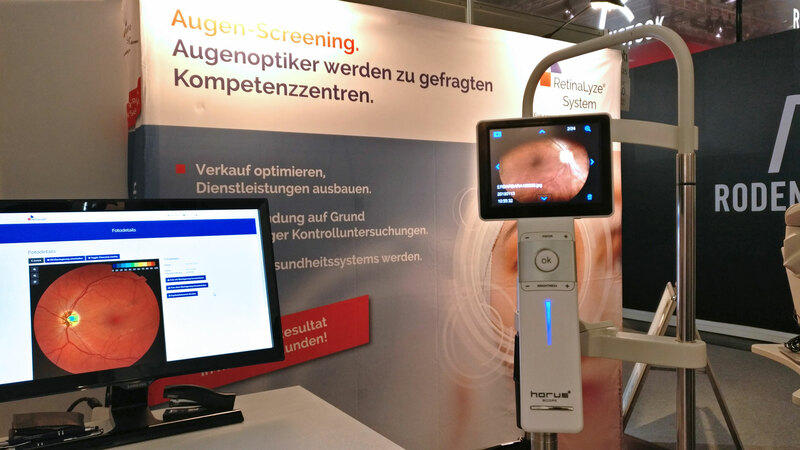 We were overwhelmed with the interest in our services in automated screenings for signs of Diabetic Retinopathy, Age-related Macula Degeneration and Glaucoma. 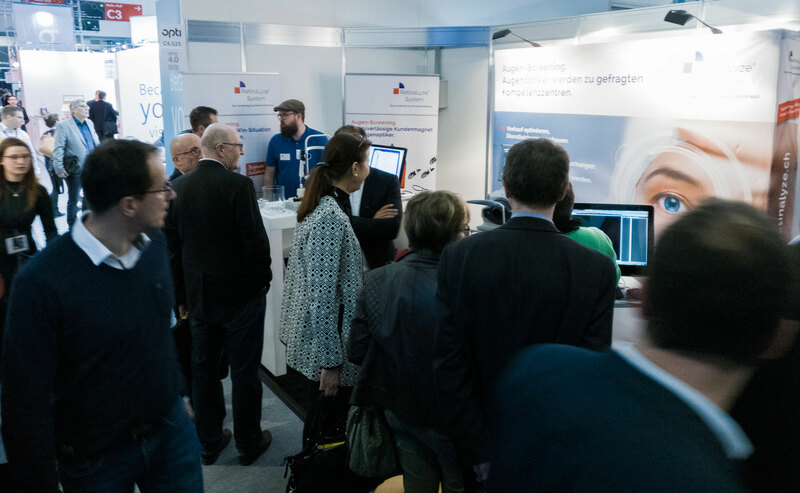 Thank you for the pleasent and interesting talks at our booth in Hall C4 Booth 525 and after our talk about our new RetinaLyze Glaucoma algorithm at opti forum. 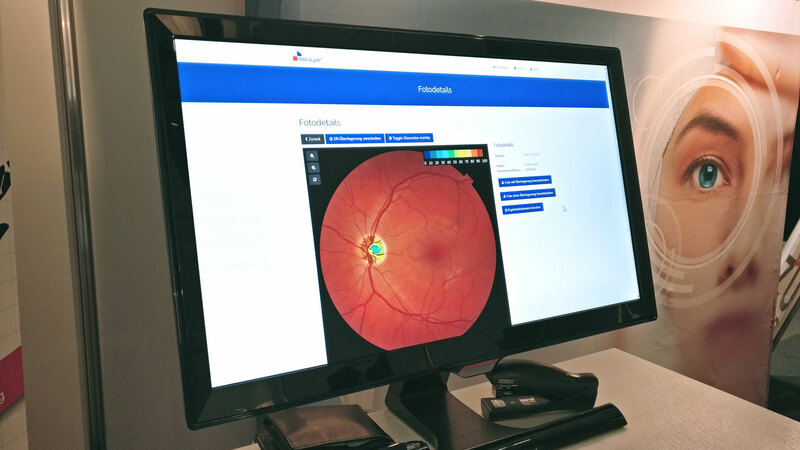 Here is a gallery of our opti 2018 experience. Thanks again and we hope to see you again soon!